Electronic Recycling – In today’s world, electronics have become a vital part of our life, we use them every day for endless needs such as grooming, entertainment, learning etc. When electronics are in the prime of their life cycle, they are very cool and indispensable, but when their life cycle is expired, they become a burden. It takes creativity to keep electronics out of trouble at their expired stage. Ignoring electronic recycling has its own consequences. They contain some level of toxic materials which could be life-threatening. Therefore, abandoning them in landfills poses a threat to the safety and health of the community as well as the environment. There are creative ways to recycle electronics and that is what this article is all about. These techniques make these electronic wastes to be relevant again and keep it off tech graveyards and landfills after they are expired. Crafting with electronic waste keep them off unwanted places and placing them into the hands of individuals that can extract new uses from them in offices and homes. As users find creative waste to give electronics and gadgets second chances, crafting with electronic waste could easily turn into the premiere hobby of the 21st century. The world of crafting with electronic wastes is both intriguing and diverse. The choices range from computer monitor garden planters to keyboard cup holders etc. Electronic waste offers a meaty base material for keen artworks for those with the required skills and talent. For a long time now, designers, performance artist and sculptors have the passion to turn these wastes into artistic works. As the need of recycling electronics increases, these creative acts will take on new meaning and value. 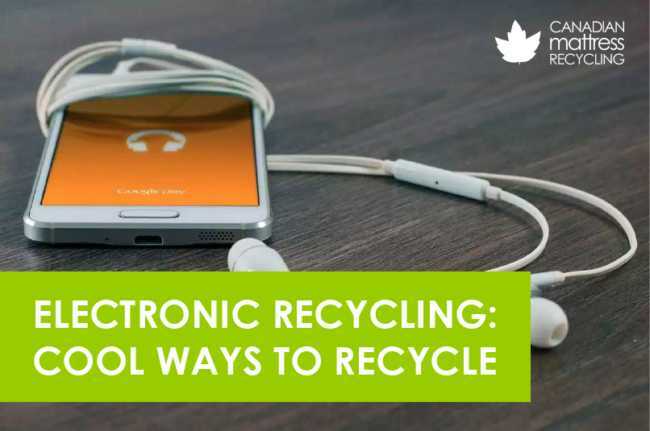 Turning electronic wastes into creative arts is a way to up-cycle life-threatening materials, materials that places the environment at risk and make it valuable and noteworthy again in the community. Similar to making crafts with electronic wastes, creating new tinker toys with old gadgets is still another method of making expired devices useful again. For tinkerers, the possibility of making new or even smarter electronics could be attained. 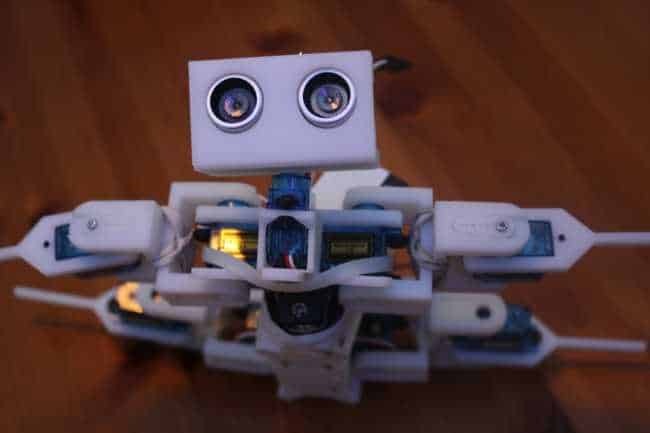 Reverse engineering could transform an outdated computer into robots powered by solar energy. Other educational, household and office gadgets and tools can be created from electronic wastes. Electronic recycling also serves as a good opportunity to advance education through creativity. Nonprofit organizations and schools have acknowledged the risk posed by electronic waste and are encouraging students to think creatively and critically about how to reuse them. Across many nations, individual learn how to critically handle electronic issues through workshops and this is becoming more popular. This has further created good chance for communities and schools to raise funds and better inform residents about efficient ways to recycle electronic waste. Donating expired devices to schools prevents environmental harm and keeps the devices in circulation. Creatively recycling electronics is not only necessary, it is also interesting. As technology is fast advancing, new gadgets are displacing old ones at a rapid pace. Devising creative ways to recycle electronics can be a good solution to the never-ending e-waste crisis. To find out where you can recycle your electronics click here.